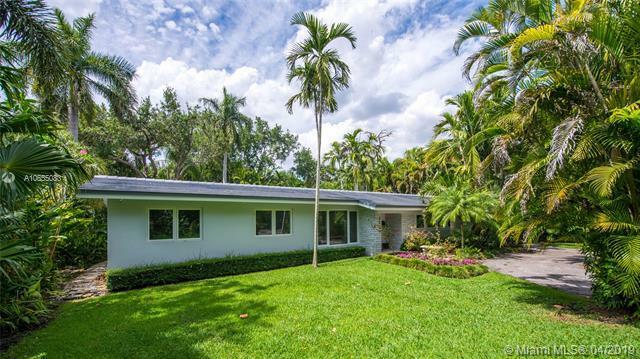 A 14,000+ square foot lot w/ an impeccably renovated home boasting a very large pool, a garage, & 2 lot entrances (Ingraham Hwy and Ridgewood Rd. are a rare find). 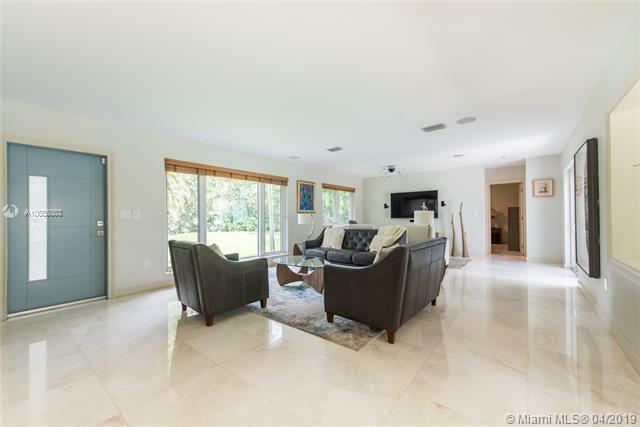 As soon as you enter the house, the huge impact windows w/ serene views of the expansive lush garden create a "WOW" effect. The house's minimalism produces an elegant & peaceful atmosphere. 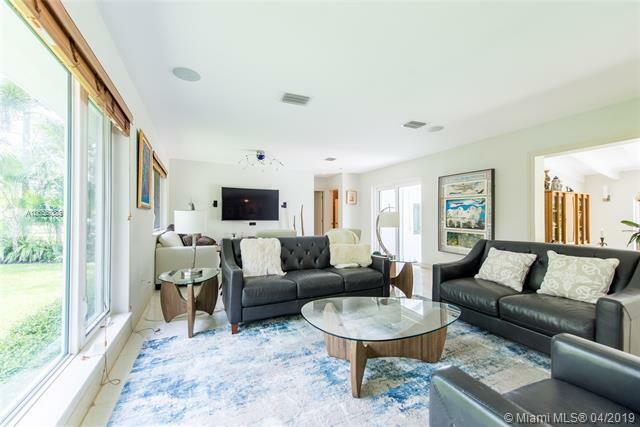 The split floor plan, the ample living room, the family room, the renovated kitchen & bathrooms make this property a super comfortable home. The garden hosts a superbly deep pool, an orchid house, a romantic waterfall & plenty of space for a terrace & grass for an exciting outdoor experience. 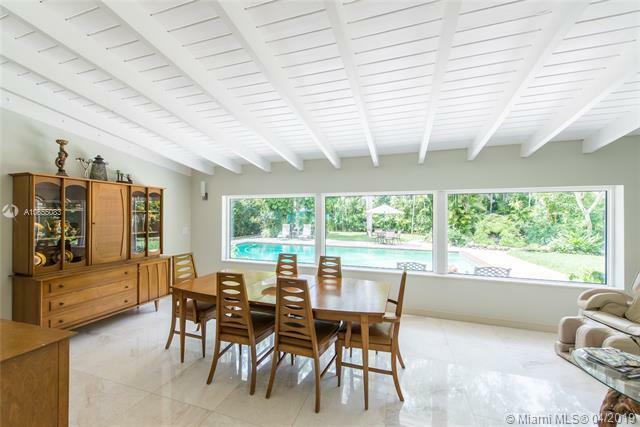 This property is located in the Coral Gables part of Coconut Grove w/ easy access to the Grove, the Gables & South Miami.